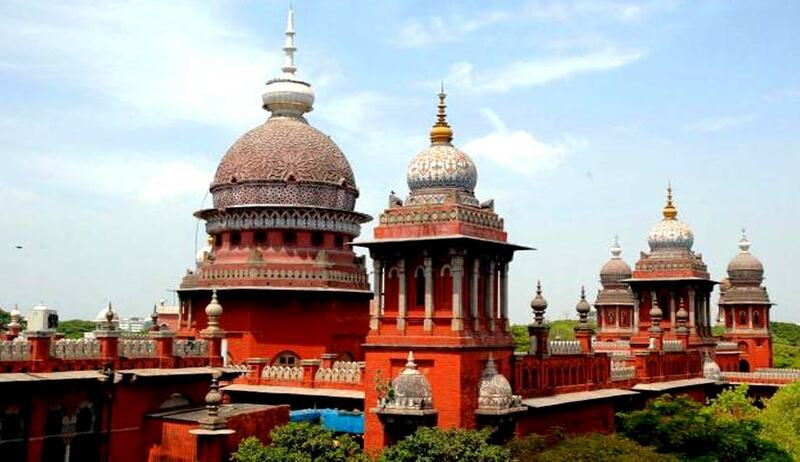 In a bid to commiserate with an aggrieved widow of a temporary municipality worker, who expired before regularization of his service, the Madras High Court has directed the authorities to consider her appeal for compassionate appointment to a temporary post as early as possible. The deceased’s wife had filed the writ petition seeking terminal benefits on the contention that he lost the chance of regularisation by a whisker; if alive he would have assuredly been placed as a regular employee on February 23, 2006. She filed an application on October 5, 2006, at the Commissioner of Municipal Administration seeking compassionate employment and to the Paramakudi Municipality seeking disbursal of terminal benefits. The appeals were rejected on the contention that he was not a regular employee at the time of death. A division bench of Justice M Sathyanarayanan and Justice J Nisha Banu, while passing the above order, however, dismissed her appeal against the court’s refusal to order the Commissioner of Municipal Administration and that of the Municipality to disburse terminal benefits, stating that the verdict was in tune with the rules as the petitioner’s husband had died on 29th January, 2006, which was before formal regularisation of his services. The court also stated that it could not pass orders for disbursal of terminal benefits as the petitioner had not challenged the order passed by Paramakudi Municipality Commissioner on March 30, 2007, rejecting her claim. The court stated: ‘As rightly pointed out by the learned counsel appearing on behalf of the respondents that on the date of passing of the government order, the husband of the petitioner is no more, and though we sympathise with the appellant, in the absence of challenge to the order of the second respondent, dated 30.03.2007’ we cannot pass the orders. The division bench, however, advised the appellant that she was at liberty to challenge that order and may also submit a representation seeking temporary employment. It was ordered that such a request shall be sympathetically considered at the earliest.